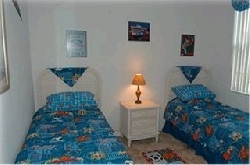 Welcome to our 5 Star Luxury Orlando Villa. 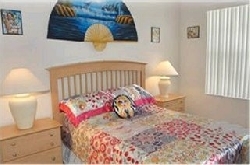 Our Villa is located on a corner Lot within the prestigious and much sought after Calabay Parc. 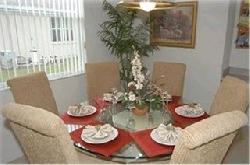 Calabay Parc is a very peaceful and tranquil sub-division situated on HWY 27 approx halfway between Interstate 4(I-4)and the exit to HWY 192. 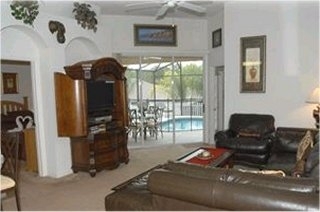 This location makes it very central for all activity and shopping trips. 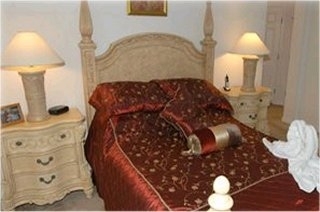 Our Villa is furnished to the highest levels of Luxury from its 4 Poster Beds to Leather Suites to large LCD TV's. 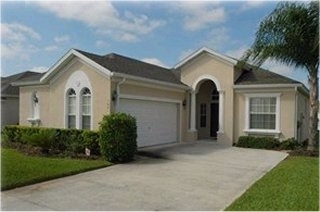 Our Orlando Home is our pride and joy and we Invite you to share, care and treat it as if your own.